Washingtonians love their seaside towns for more than the fresh smell of salty air; it's also the camping and backpacking opportunities, paddling access, and single track trails that runners and mountain bikers dream of. The biggest drawback to our beloved Pacific beaches? The cold, which also happens to be the inspiration for our latest insulated superpowered top, the Kalaloch Reversible Shirt Jacket. 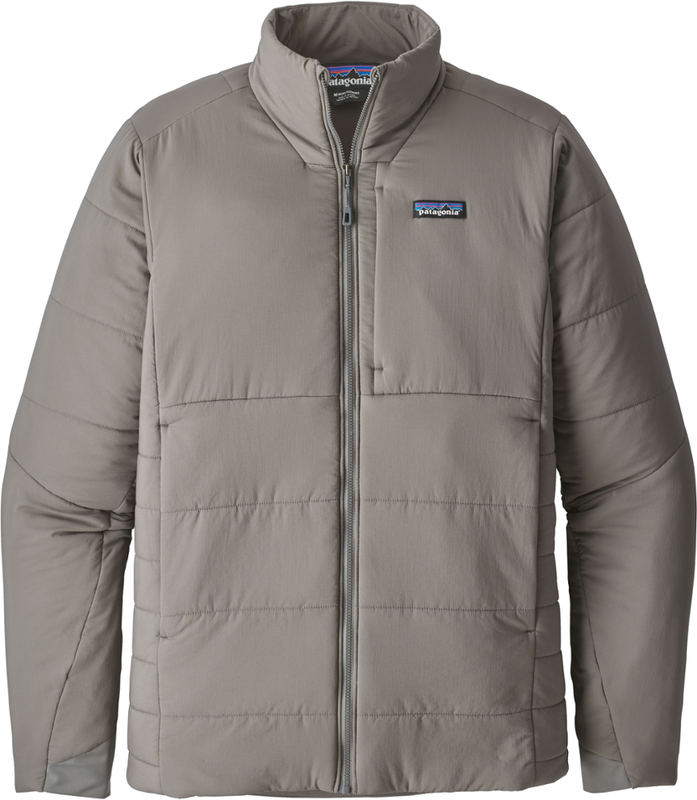 Built with a durable 20d ripstop and cozy polyester, and injected with the all-new VerticalX insulation, the Kalaloch is the perfect piece when you can't decide between a puffy jacket, a super warm blanket, or a comfortable, casual flannel. 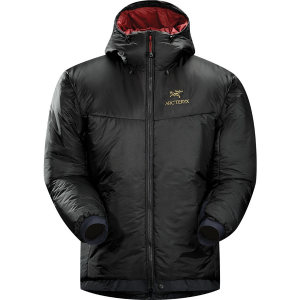 Built to kick bone-chilling temps to the curb, VerticalX™ technology is the high-loft synthetic insulation with a superior warmth-to-weight ratio, breathability, and moisture management for all of your favorite cold weather activities. Snap front and cuff closures make this piece just as suitable for an indoor dinner or a seaside campfire, and its reversible design allows to you do both - without seeming like you're wearing the same shirt. 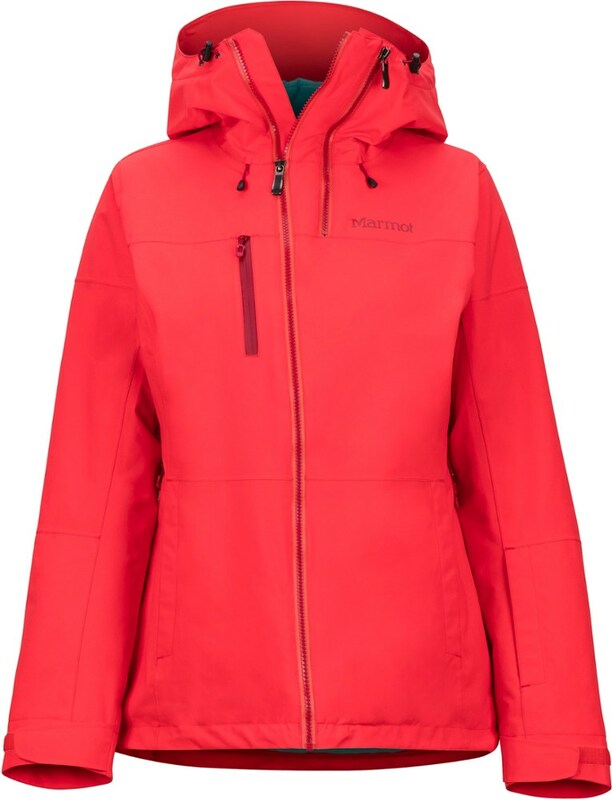 Visit Outdoor Research's Women's	Kalaloch Reversible Shirt Jacket page. 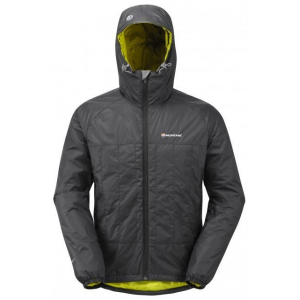 Outdoor Research Casual Synthetic Jackets Kalaloch Reversible Shirt Jacket - Mens Storm Plaid Small. The biggest drawback to our beloved Pacific beaches? The cold which also happens to be the inspiration for our latest insulated superpowered top the Kalaloch Reversible Shirt Jacket. 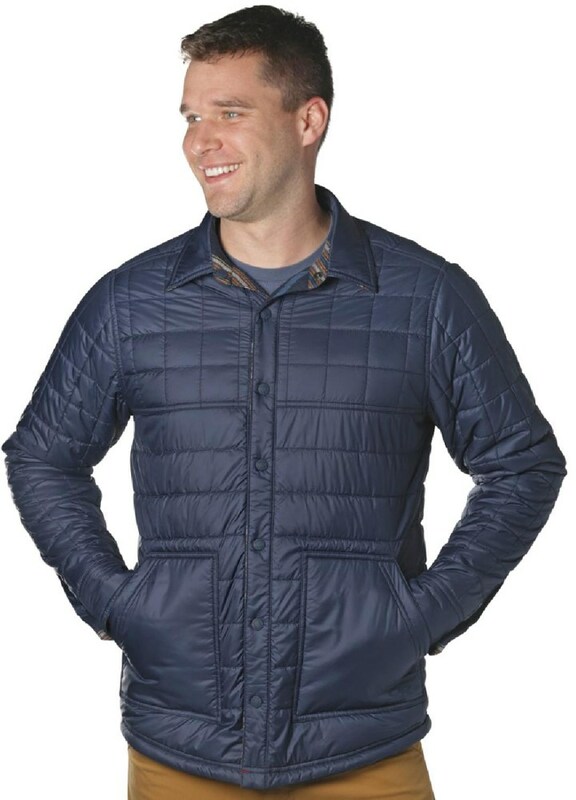 Built with a durable 20d ripstop and cozy polyester and injected with the all-new VerticalX insulation the Kalaloch is the perfect piece when you can't decide between a puffy jacket a super warm blanket or a comfortable casual flannel. 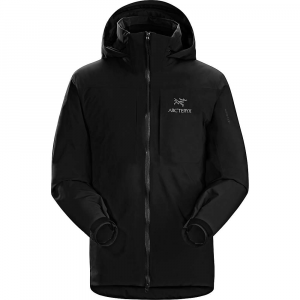 Built to kick bone-chilling temps to the curb VerticalX technology is the high-loft synthetic insulation with a superior warmth-to-weight ratio breathability and moisture management for all of your favorite cold weather activities. Snap front and cuff closures make this piece just as suitable for an indoor dinner or a seaside campfire and its reversible design allows to you do both - without seeming like you're wearing the same shirt. Can't decide between your puffy or fave flannel? 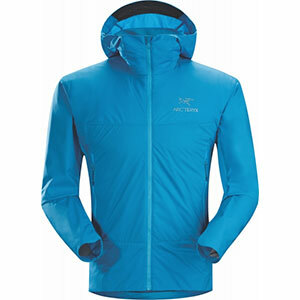 You won't have to with the men's Outdoor Research Kalaloch reversible insulated shirt jacket. It's durable, cozy and insulated with VerticalX(TM).